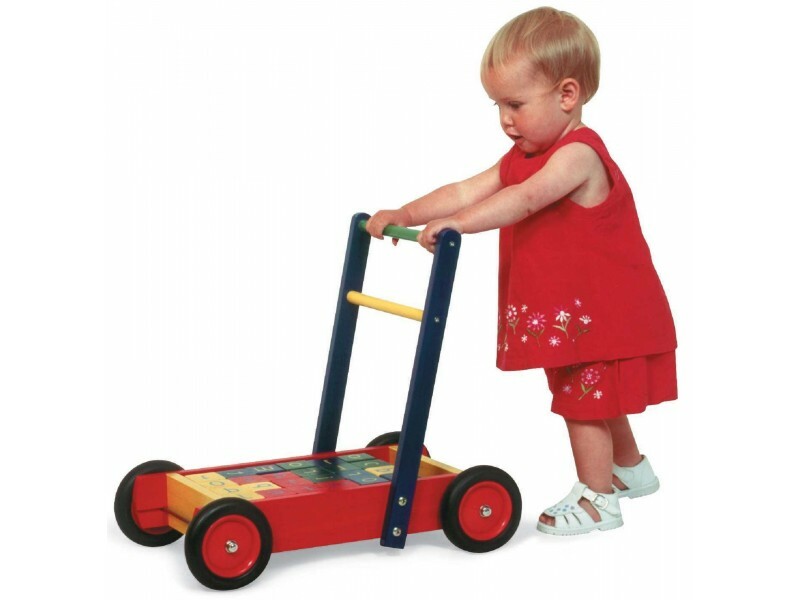 This lovely wooden baby walker is ideal to help little ones with those all important first steps. 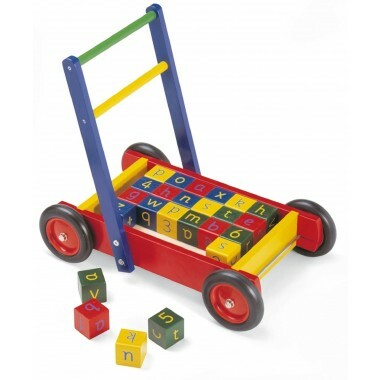 This bright and colourful baby walker is perfect for helping your baby learn to walk. With 24 wooden alphabet and number blocks also included, it is brilliant for teaching children their ABC and numeracy from any early age. Kensington Palace recently released the second picture we show for Princess Charlotte's first birthday featuring her with this Wooden Toy Shop baby walker.. This baby walker is of a really good quality with nice bright colours and bricks have well rounded edges so will be excellent for my grandson. I'm sure he'll love it and get lots of enjoyment from it!! Great, really well made. My grandson loves it. Good solid & colorful walker. Its my grandsons favourite birthday toy & his 2 year old sister loves it as well, both play very well with it & I can see many years of pleasure from a well made toy, I am thrilled. Thank you. Perfect for my 12 month old granddaughter. She loves it! The child has not tried it yet. 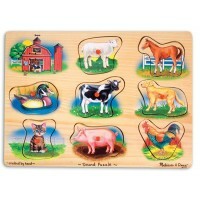 I bought this for my granddaughter's first birthday. She loves it. 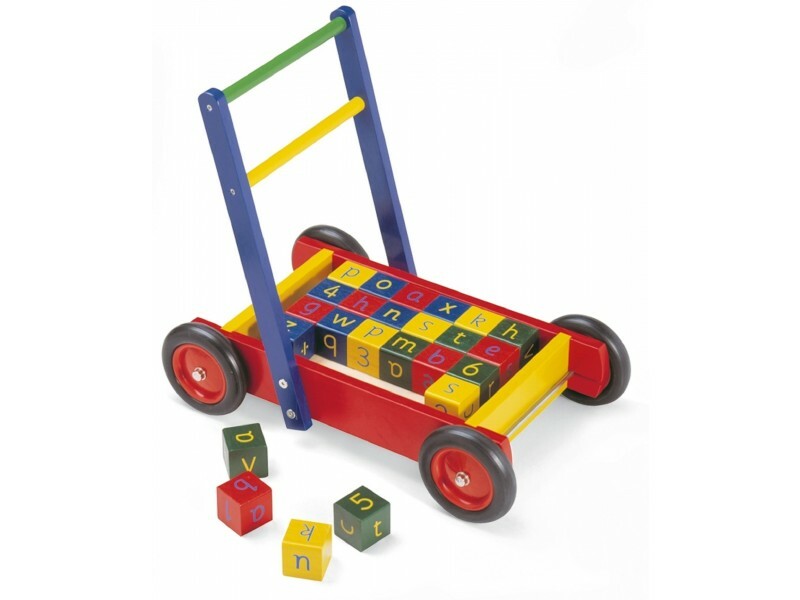 Our 10 month old son loves this baby walker and especially likes to play with the blocks. 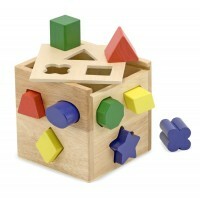 Solid construction, good sized blocks for little fingers. Perfect present for our grandson, quality item, value for money, highly recommend. My granddaughter loves the product. It's educational but great fun as well. 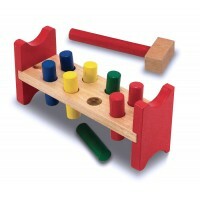 Good and sturdy and very colourful. Great product, my nephew loves it!